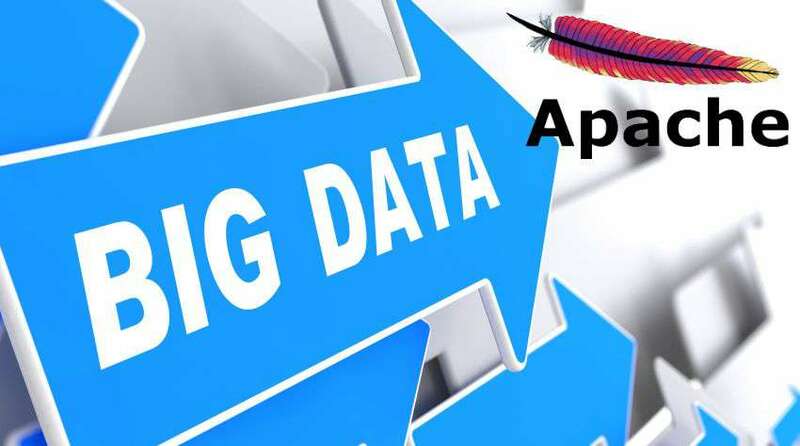 Now Apache project defining the influence of Big Data, with its new Project ‘Apache Arrow’ to shape the landscape in the field of Big Data further. The Apache Software Foundation launched Arrow, a top-level project, related Apache Drill, project based on code with improvements of more than 100x on analytic workloads. Arrow is designed to provide a high-performance data layer for columnar in-memory analytics, across disparate systems. Arrow supports complex data with dynamic schemas in addition to traditional relational data. Like: it can handle JSON data, which is commonly used in Internet-of-Things (IoT) workloads, modern applications and log files.